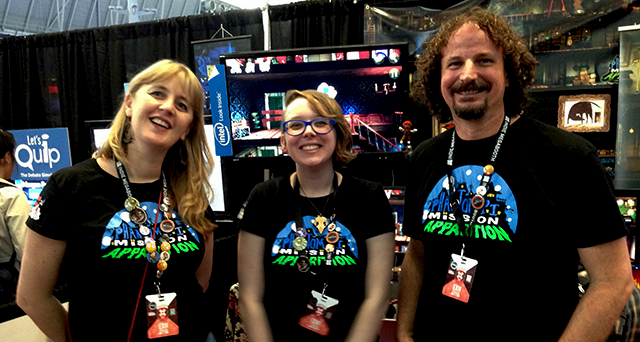 The Phantom PI was at PAX East 2014 in the Indie MEGABOOTH, here's our report from the floor. 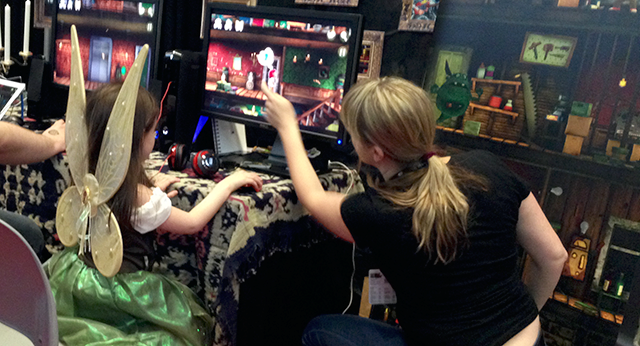 By now PAX East 2014 is well behind us but it feels like only yesterday when we were setting up our booth and inviting folks to stop and play The Phantom PI. There's this amazing high that comes from being part of a show as big as PAX. This was our first time attending a PAX event so we didn't quite know what to expect. I mean we knew it was gonna be big with something like 60k people attending and passes sold out months in advance. But the energy of the show didn't really hit us until 10AM on Friday morning when the doors opened for the first time. We heard this huge roar of a crowd erupt in the distance and at first we were like "that's a weird noise". And then a moment later there was a rush of people running through the show on their way to be first in line to play their favourite games. That's when we knew. 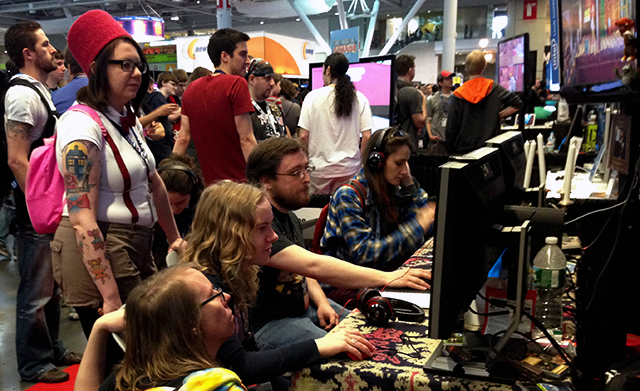 PAX is a show that's 100 percent for the fans of video games. And we felt right at home. Getting ready for a show like PAX was no small amount of work for us, but it pales in comparison to the amount of time and effort put forth by the Indie MEGABOOTH organizers and volunteers. 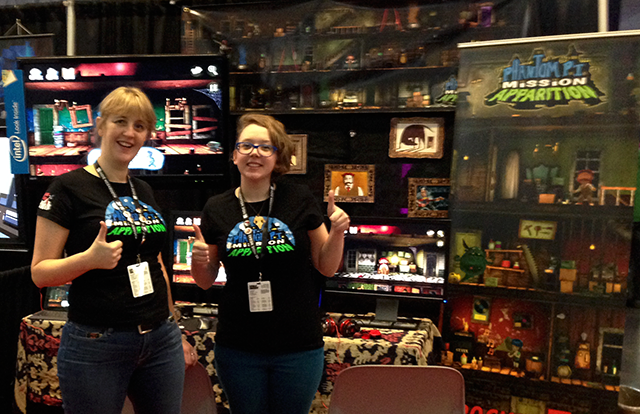 It was an absolute honour for us to be chosen as one of the games to be in the Indie MEGABOOTH and we'd like to say a special thank you to Kelly and Christopher for all of their hard work and general amazingness. We'd also like to thank the Indie MEGABOOTH sponsors for their support including Creative Labs for providing speakers and headphones. Microsoft for providing us with a Surface Pro 2. Intel for providing a 42" TV and stand. And Alienware for providing a desktop computer and Dell monitor. The next stop for The Phantom PI will be the Bit Bazaar Spring Fair on May 10th 2014 so if you're in the Toronto area be sure to stop by!